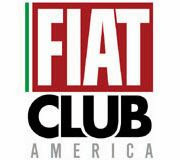 The Fiat displayed its full model range at the 2017 New York International Auto Show (Apr 14 - Apr 23). The range, which started out in 2011 as a single model - the 500 Hatchback - has now blossomed into quite a few choices with something for most anyone. There's the stylish and fun 500 Hatch and Cabrio models, the fantastically roomy 500L family car, the classy and capable 500X crossover plus sporty models like the world renown 500 Abarth and 124 Abarth Spider. 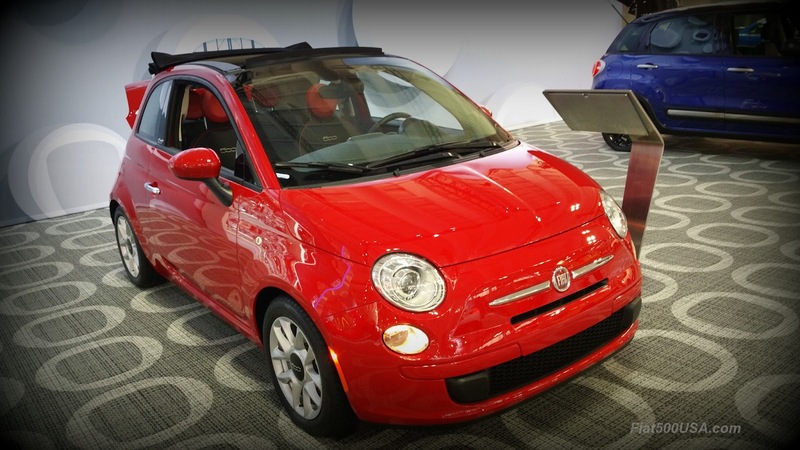 One of Fiat's hallmarks is offering an extreme amount of value for the money. All their cars are typically loaded with features found in cars at much higher price points. 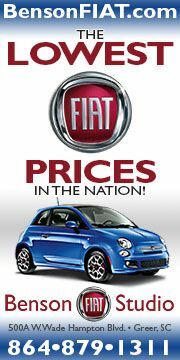 In 2017, Fiat is pulling out the stops by lowering prices across the board on most models while at the same time increasing content. Below is a look at various Fiats on display at the NY Auto Show, plus links to each model's 2017 updates and changes. The 2017 Fiat 500c Lounge Cabrio on display showed off its ingenious sliding roof and gorgeous leather interior,. The folding roof design on the Cabrio offers open air thrills yet helps maintain the stiff body structure of the 500 for safety as well as comfort and driveability. 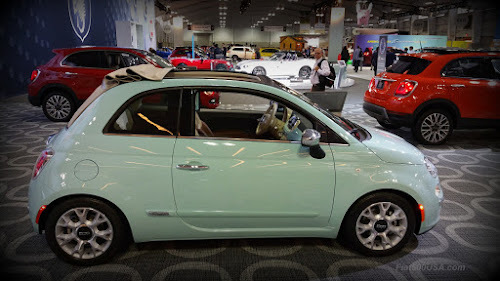 The 500c's steel frame side window design produces 70 percent less header shake then its key competitors, plus delivers class leading interior sound quality (quietest at 45 mph, 70 mph and lowest powertrain noise). An interesting detail is the windshield is slightly taller to help reduce wind buffeting and also to increase forward visibility for rear seat passengers. The Fiat 500c Pop Cabrio is the most affordable convertible in America and comes loaded with features. What's more, the 2017 500c Pop Cabrio is an incredible $4,905 less than the comparable 2016 model! 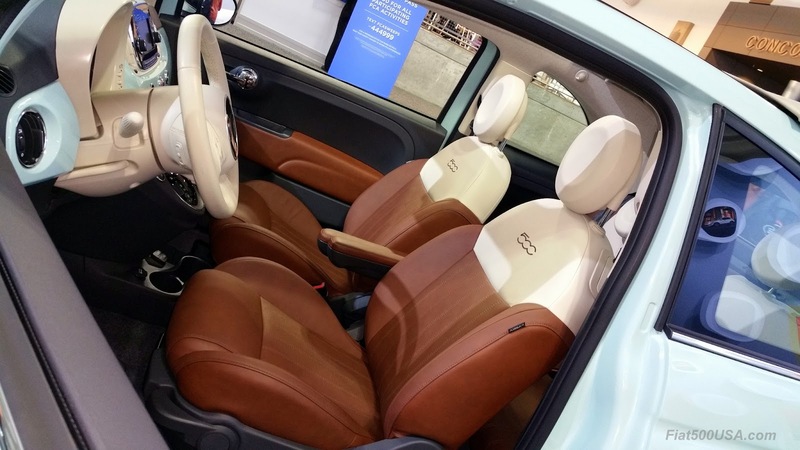 The interior of the 500c Pop Cabrio is high style all the way. Besides the good looks, there is substance with over 35 safety and security features available, most of which are included at no extra cost. The Abarth name is a legend in the automotive world with a history of producing championship winning high performance race cars from everyday Fiats. 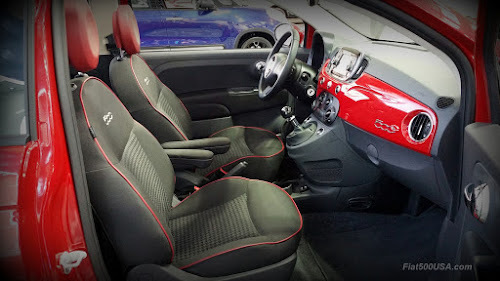 Just like the Abarths from the past, the company takes the standard Fiat 500 and gives it the full treatment by upgrading suspension, brakes and driveline. 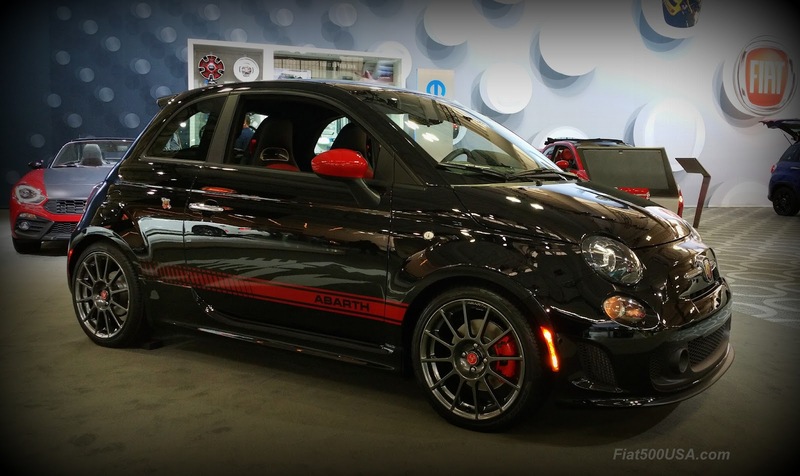 With 70 percent more engine torque, and 59 percent more power compared to the regular Fiat 500, the Abarth 500 is one wicked machine. 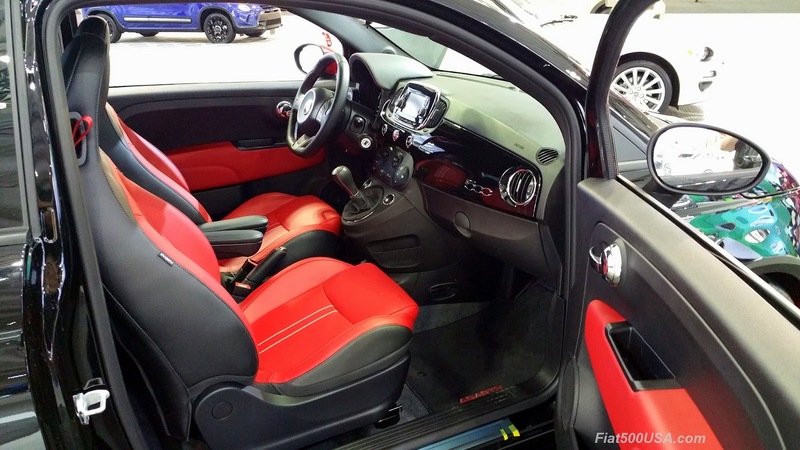 In fact, the 2017 Fiat 500 Abarth is the most powerful small sports car under $20,000. 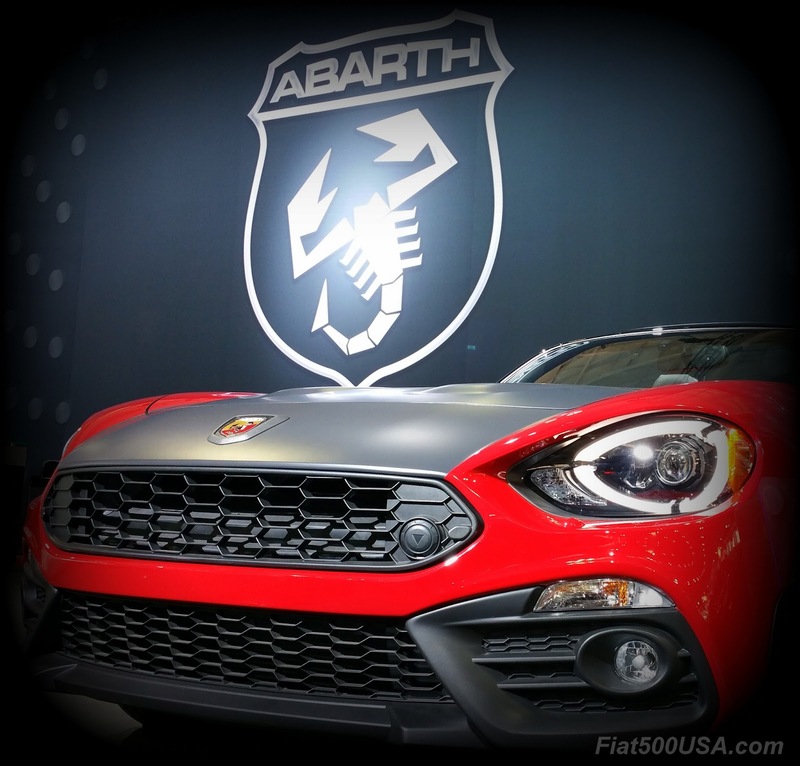 New for 2017, Fiat has reduced the price of the 500 Abarth between $2500 and $5200 depending on the model. 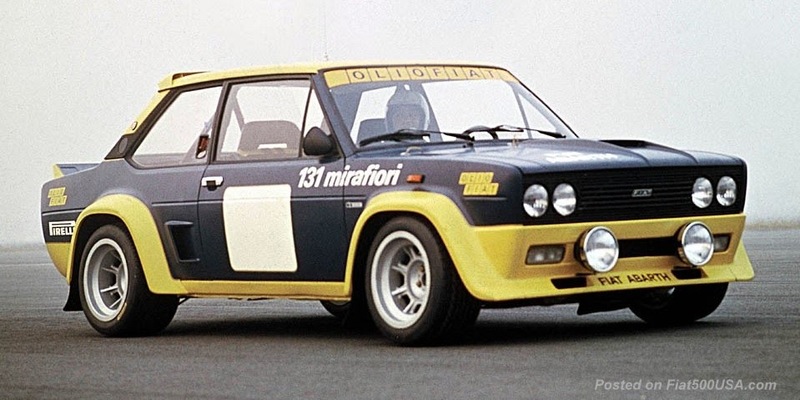 Carlo Abarth, the founder of Abarth & Co, was an accomplished racing driver, entrepreneur and engine tuner but also a man of impeccable style. He made sure all his creations looked the part with a serious dose of attitude and toughness. 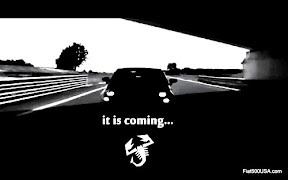 The Fiat 500 Abarth caries on the tradition. 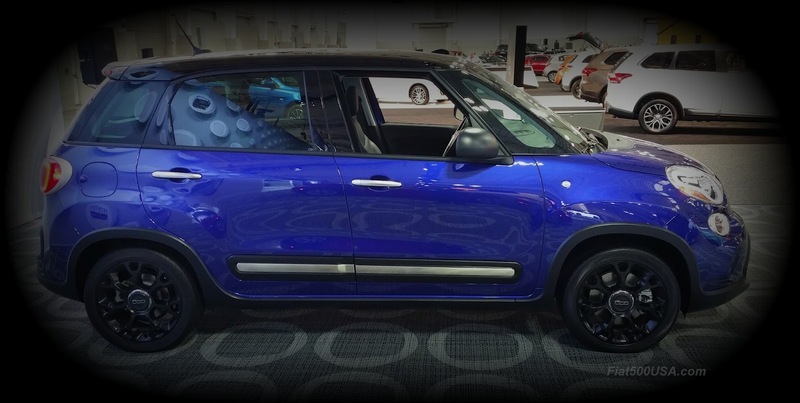 The Fiat 500L is the car for people that need room but don't want to drive a mini-van. 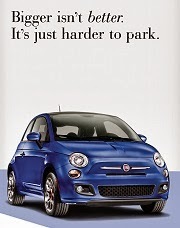 Within its compact exterior dimensions, the 500L pacts the interior room of a fullsize car. Along with all that room is a European driving experience which means excellent roadability with great high-speed stability, tight back road handling and sure footed braking. The Fiat 500L is the best selling car in its class in Europe and offers fantastic value here in the United States. 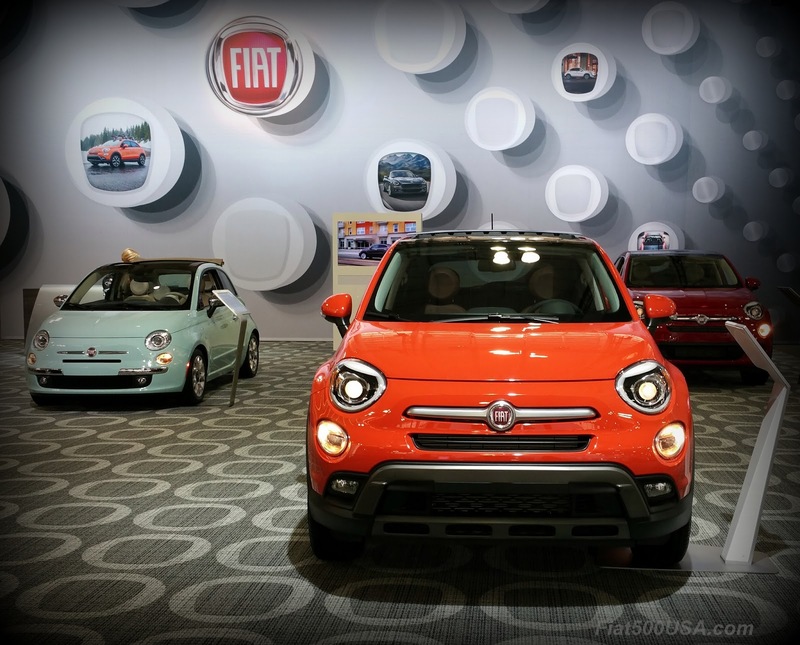 For 2017, Fiat has simplified the model lineup, increased features and content and reduced prices. 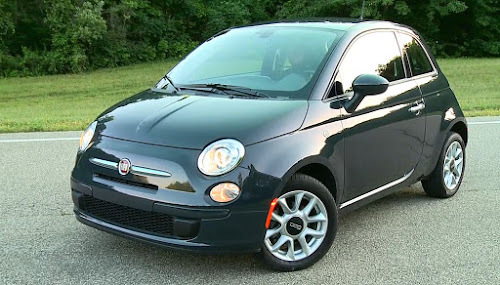 The Fiat 500L may be the best value in family cars on the market today. 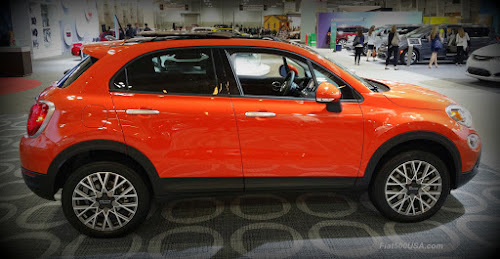 The Fiat 500X is what you get when you take a Jeep drivetrain and dress it in Italian style and give it European driving characteristics. 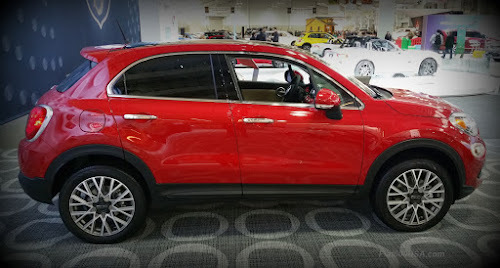 The classy and capable Fiat 500X is the crossover for people who never thought they would drive one. Available in two design themes - the sophisticated Urban look or the athletic Trekking edition - the 500X offers something for everyone. The 500X is more than just a good looking car, though, and it is loaded with up to 70 standard and available safety and security features. It is no wonder that in Europe the 500X is a top seller in its class. New for 2017, the 500X model lineup gets simplified going from 5 trim packages from last year down to 3 this year. Feature content is up and option package prices have been dramatically reduced, making the 500X the most affordable European crossover available in this country. 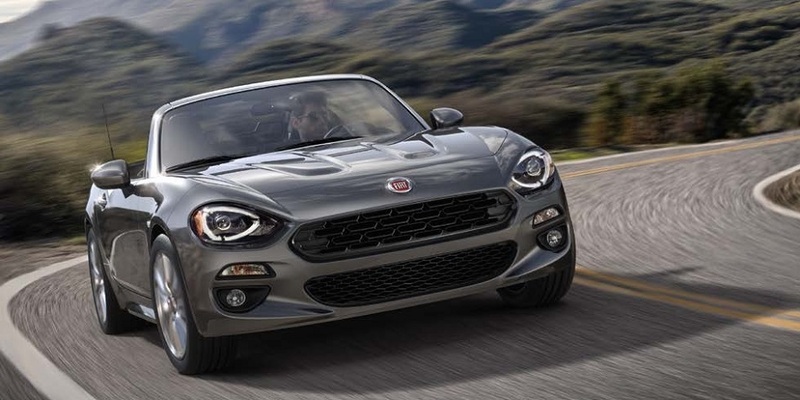 The Fiat 124 Spider was one of the most highly anticipated cars of the past year. 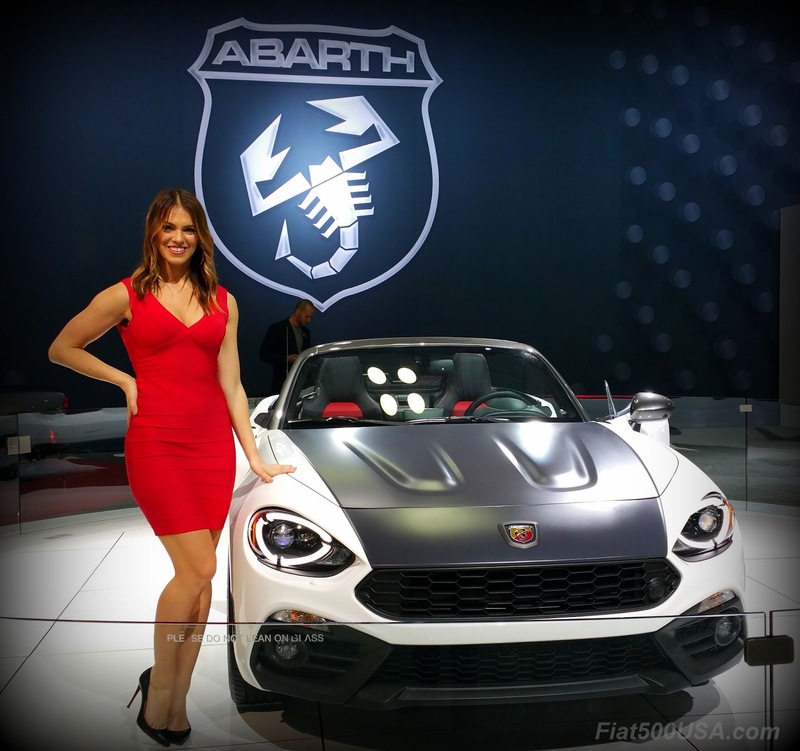 Just like the original 1960s 124 Spider that was a revelation of refinement in its class, the new Spider has all the comfort and sophistication you expect in a European roadster along with performance. Designed in Italy under the watchful eye of Felix Kilbertus, former lead designer at Pininfarina, the new Spider brings back the flavor of the classic Spiders of the past but with a thoroughly modern interpretation. New for this year are added colors and the ability to mix and match options compared to last year. The 124 Spider Abarth is the ultimate Spider for those who want the utmost in performance and aggressive looks. The optional hand-painted Racing Heritage blacked-out hood and trunk recall the legendary Fiat Abarth 124 Rally cars from the 1970s. 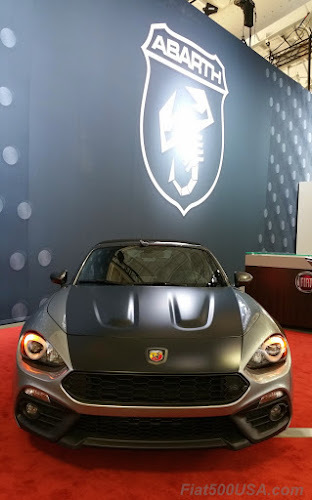 It should be noted that the Abarth Spider in Europe is a limited production car that commands a €40,000 ($42,900) price tag, however in the US the car is priced starting at $28,195. It is one of the great sports car buys out there.